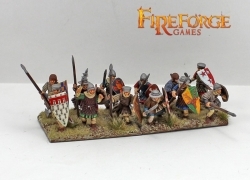 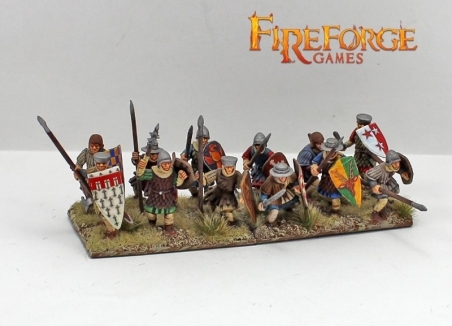 This box contains forty-eight 28mm multi-part plastic medieval infantry soldiers of the 12th/13th century. 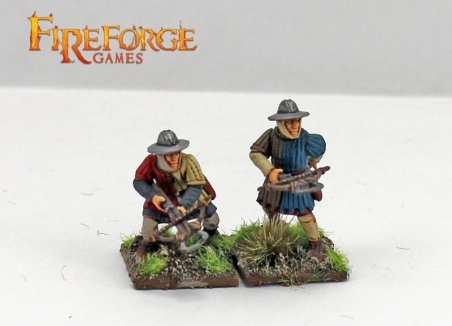 Several weapons options like spears, swords, axes, maces and crossbows. 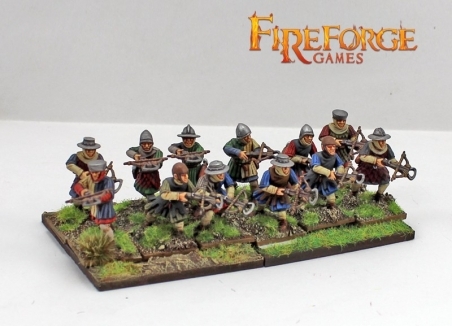 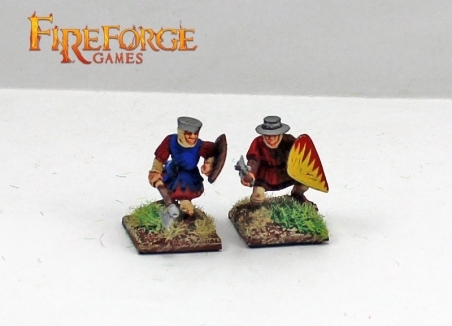 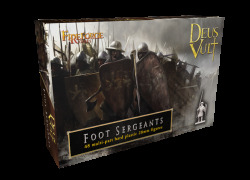 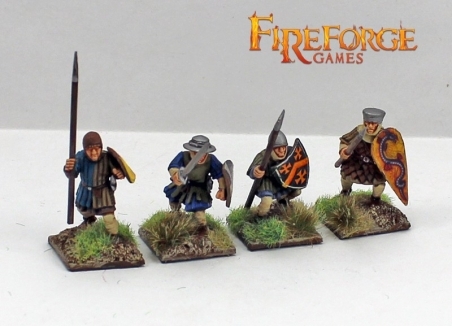 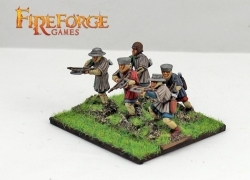 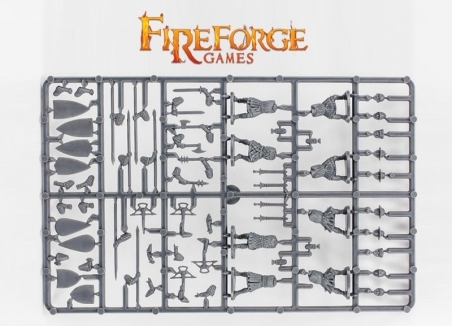 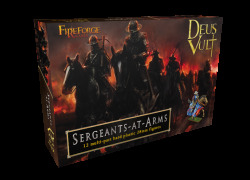 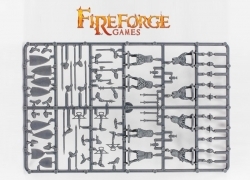 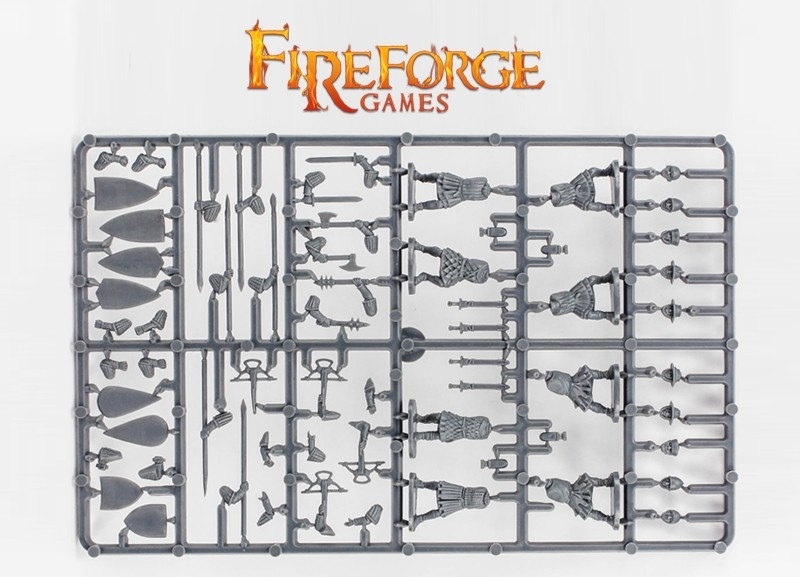 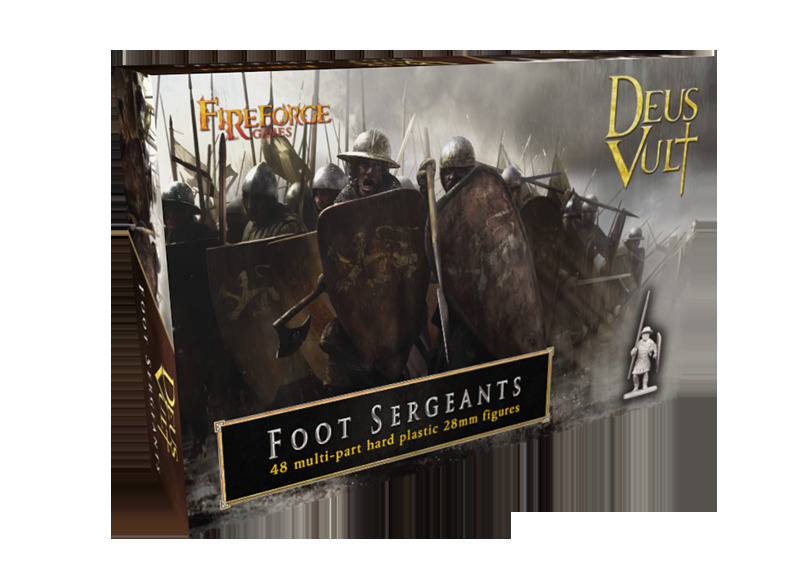 You will be able to build up to 24 crossbowmen and/or up to 48 Foot Sergeants figures.